After a trip to Germany in the 80’s, head brewer Mark Mericle quickly realized that American beer was sub-par compared to what he was drinking in Europe. His desire for fresh, locally brewed beer back home set him on a path to learn how to brew, which he did in Northern California. 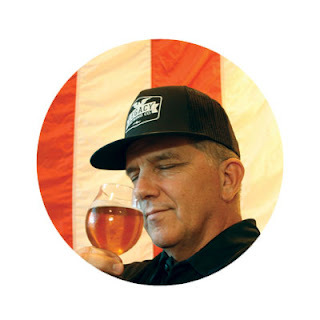 In 1989, he opened Orange County’s first brewpub – Heritage Brewing Company. 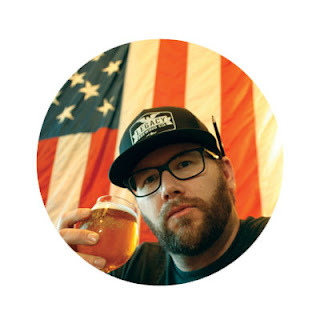 Fast forward to October 2013, Mark teamed up with JJ Snyder and Legacy Brewing was born. Through Mark, Legacy Brewing has a European influence with a quality representation of old styles and hybrids of new. With a quick scan of our tap list, it's obvious that Legacy calls on more styles than most West Coast breweries. 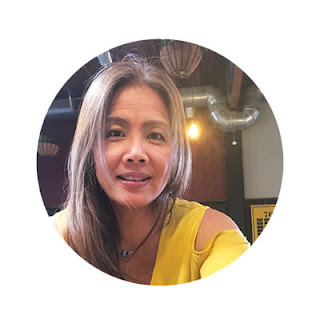 As one of the founders and Owner of Legacy Brewing Co., Maria has been involved since day 1. As Mark's better half, she's been involved with the many different beer styles that Legacy offers today. She's a real beer professional and it's always a pleasure to get her insight to any beer that's being released! 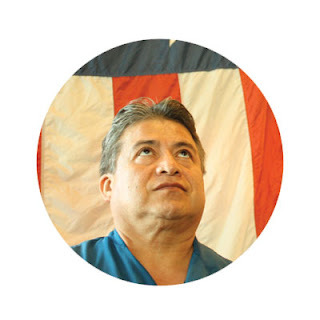 Javier has been brewing for nearly 30 years! 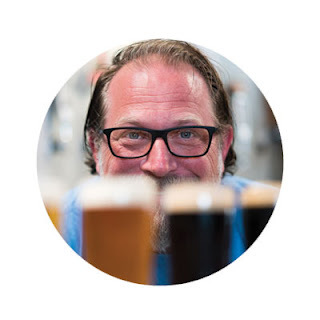 He started out with Mark back when they were brewing beer for Heritage Brewing Co. His brewing skills are a cut above the rest and has come up with many of our award winning beers. He's sort of a big deal. Britney's a rockstar and literally does a rockstar job managing our bar and all the beer tenders we have at Legacy. 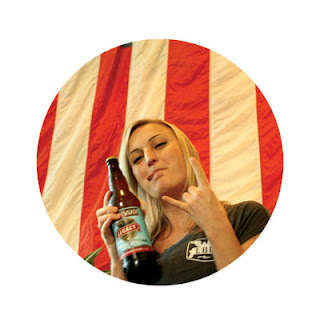 She's been with Legacy since the beginning and knows the "in's & out's" of the brewery and our industry. A true seasoned Vet who really keeps things organized. Andrew comes to the table with a boat load of graphic design experience as he's our guy laying down the graphics for all of our labels and other "graphical" pieces. He also has a passion to brew learning from both Mark and Javier. It's not unusual for him to push his creative mind into brewing as he's come up with some really tasty beers; i.e. Chesty Vanilla Red on Nitro.... WHAT? !